Dr. Emanuel Gambacorta was born in Buffalo, New York. He attended the State University of New York at Buffalo for his undergraduate education; following his graduation he attended Roswell Park Memorial Institute, a division of SUNY at Buffalo for his Master’s Degree. In 1984 he attended Howard University College of Dentistry in Washington, D.C. receiving his Doctor of Dental Surgery. In 1984 Dr. Gambacorta entered into a private practice with his primary focus on General Dentistry. 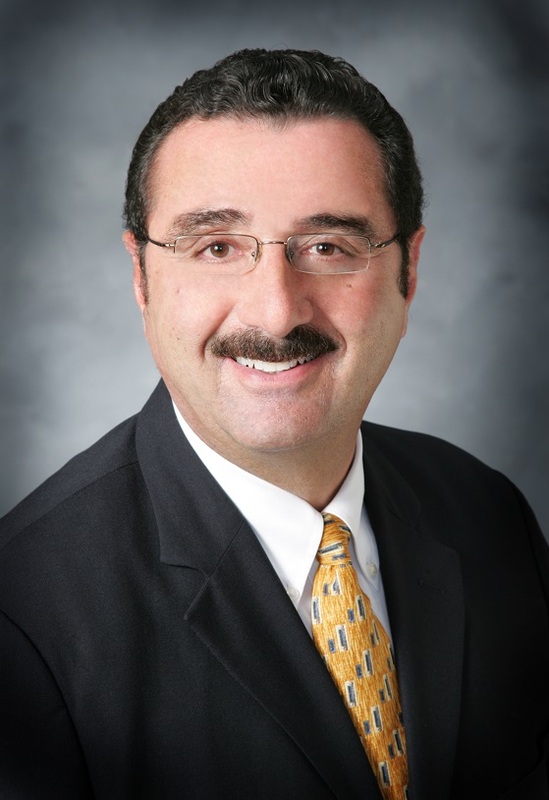 He became a partner in 1991 and then acquired the practice in 1996 which became Dr. Gambacorta and Dental Associates. Dr. Gambacorta has been married to his wife, Rosemary for twenty six years, and they have two children Jonathan and Nicole. His interests outside of dentistry include boating, fishing and hockey. He enjoys spending his free time with his family and these activities. He is a member of the Buffalo Yacht Club where he presently serves as Vice Commodore. He also serves as the Chairmen of the Cheektowaga Senior Citizens Foundation. Dr. Gambacorta’s professional affiliations include: American Dental Association, Academy of General Dentistry, Eighth District Dental Society, and Erie County Dental Society. He is also past president of the Fonzi Dental Study Club.